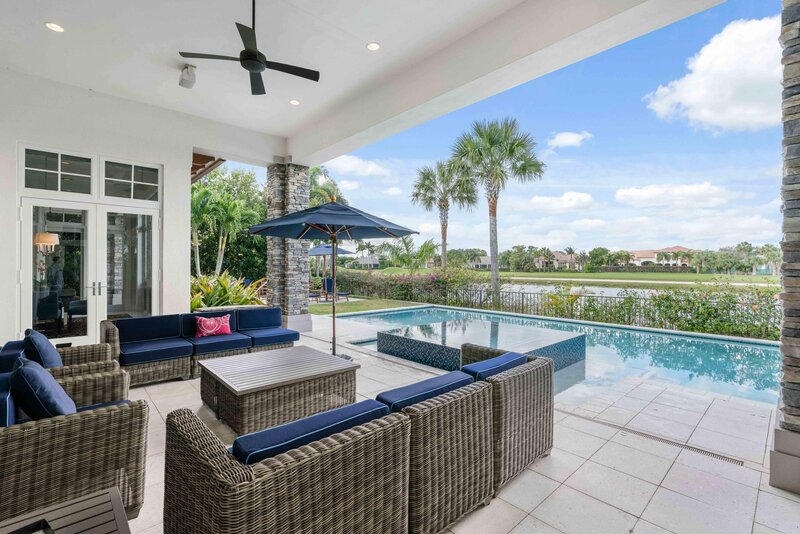 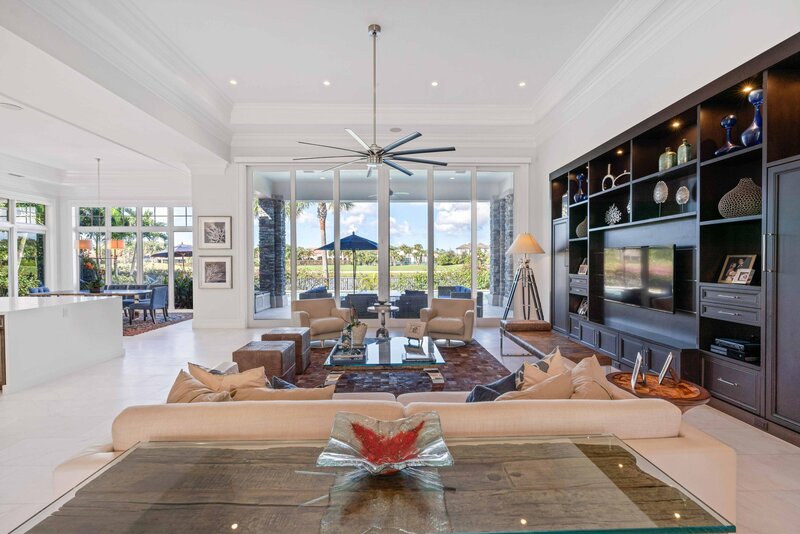 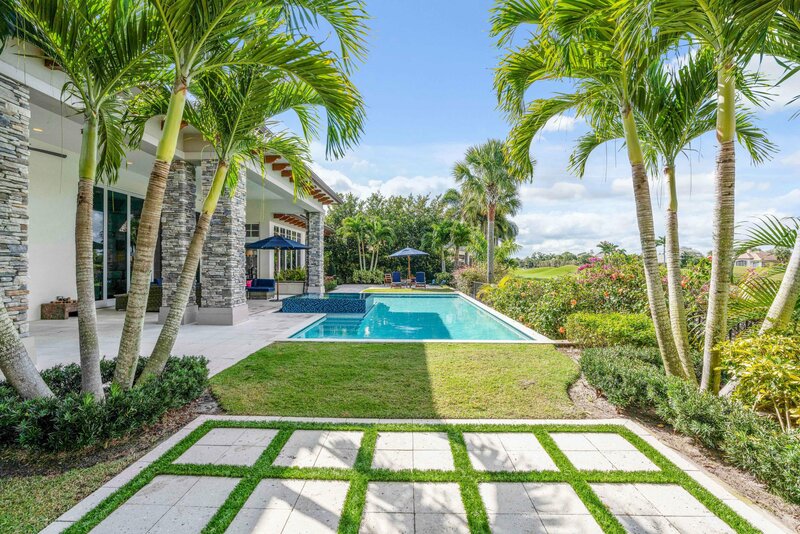 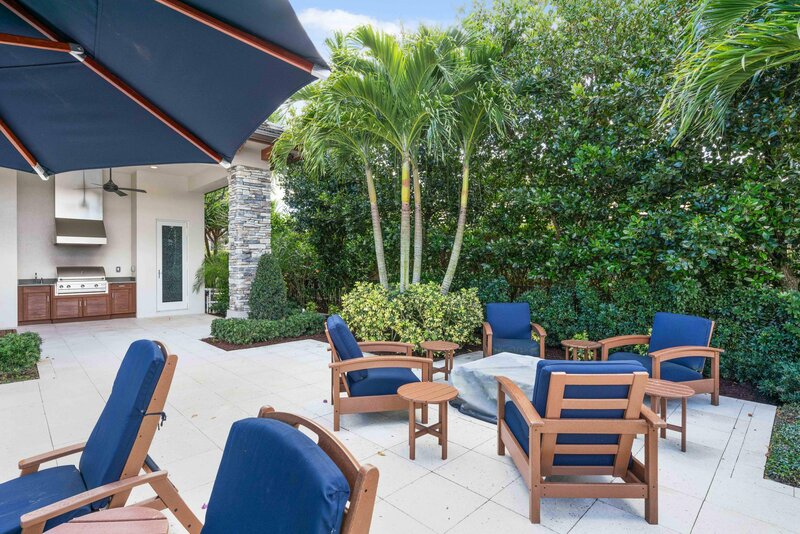 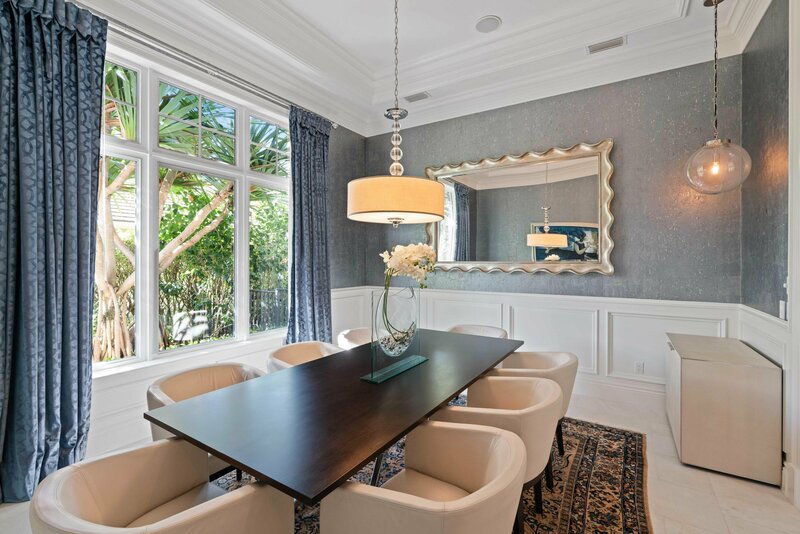 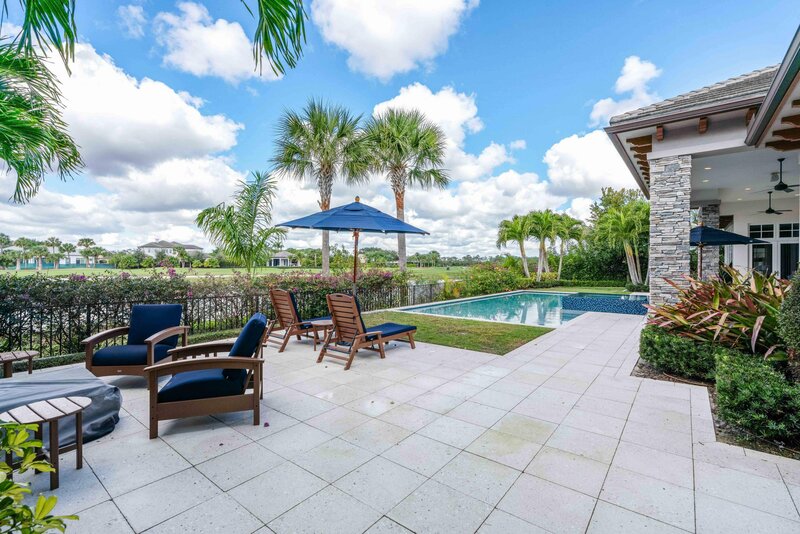 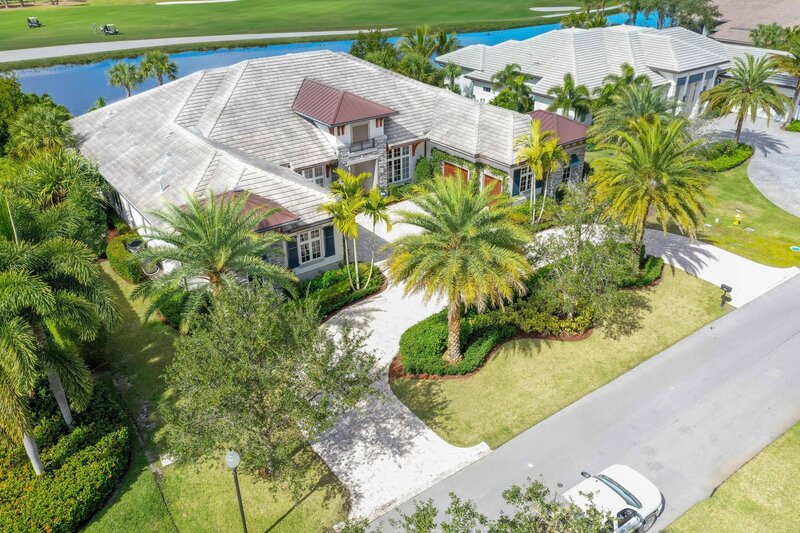 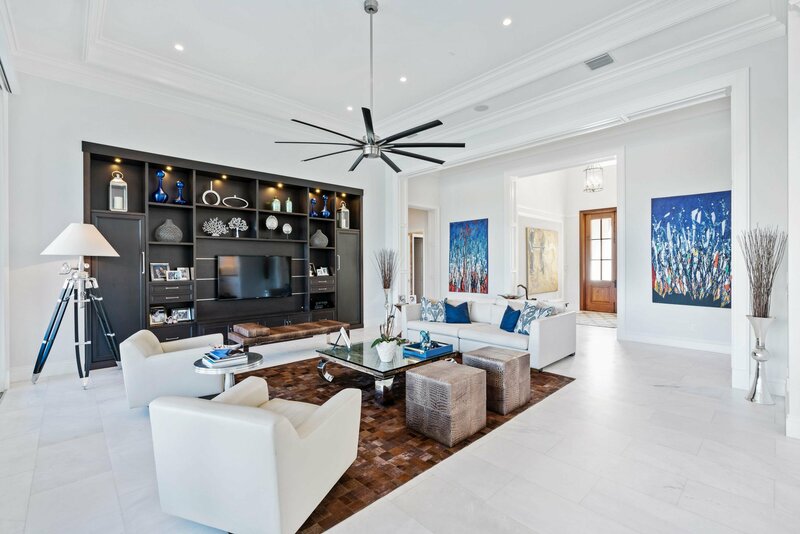 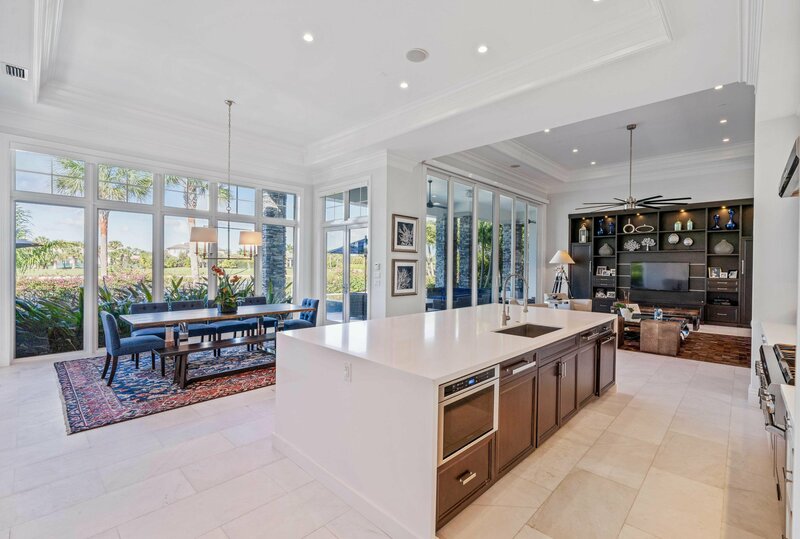 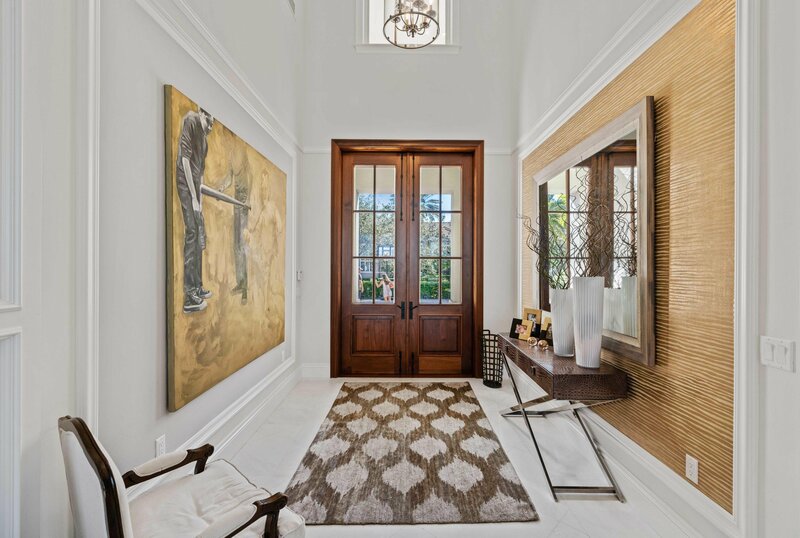 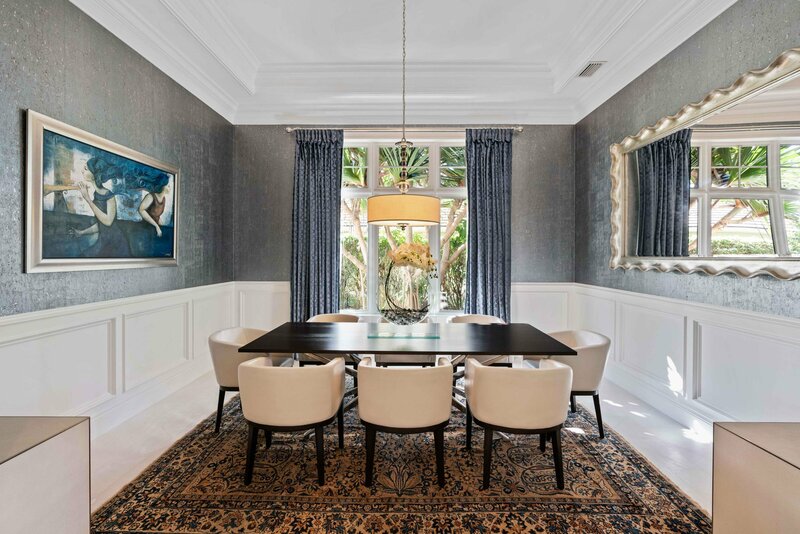 Old Marsh is one of Palm Beach County's most prestigious gated communities, with large homesites and outstanding views of one of Pete Dye's golf masterpieces. 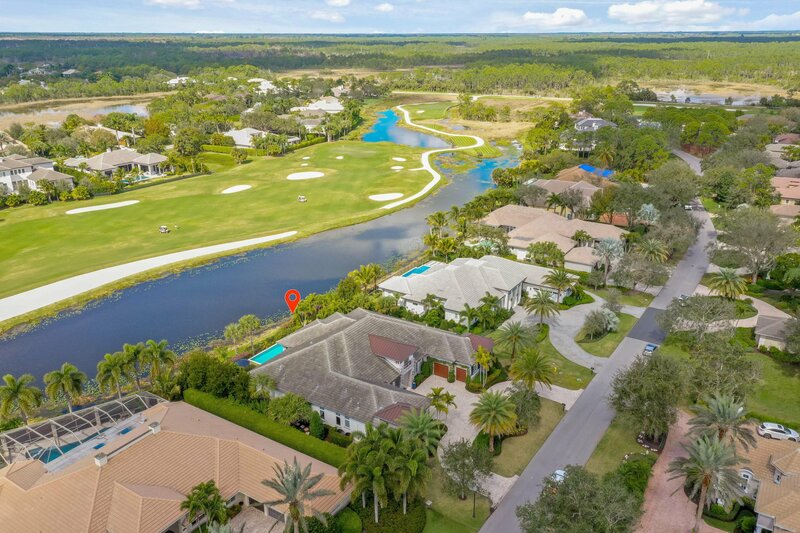 Magnificent homes line the emerald green fairways, many with long views of tranquil marsh preserves. 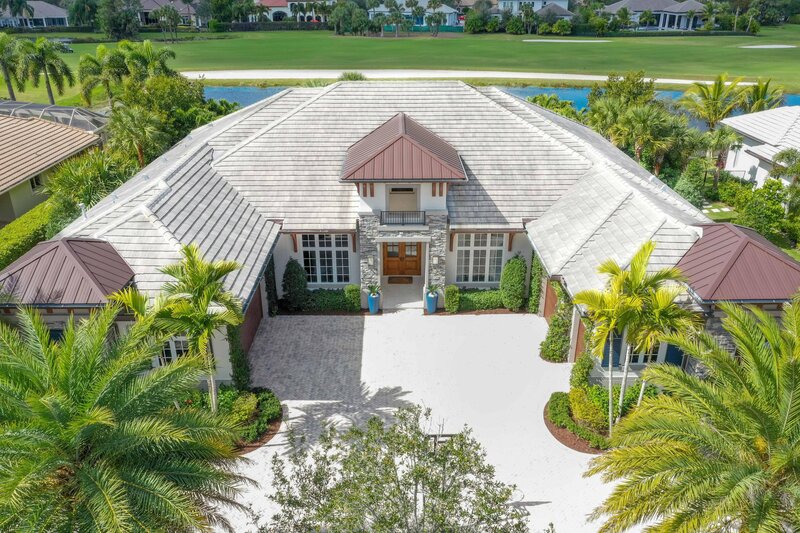 You know you have arrived when you live at Old Marsh. 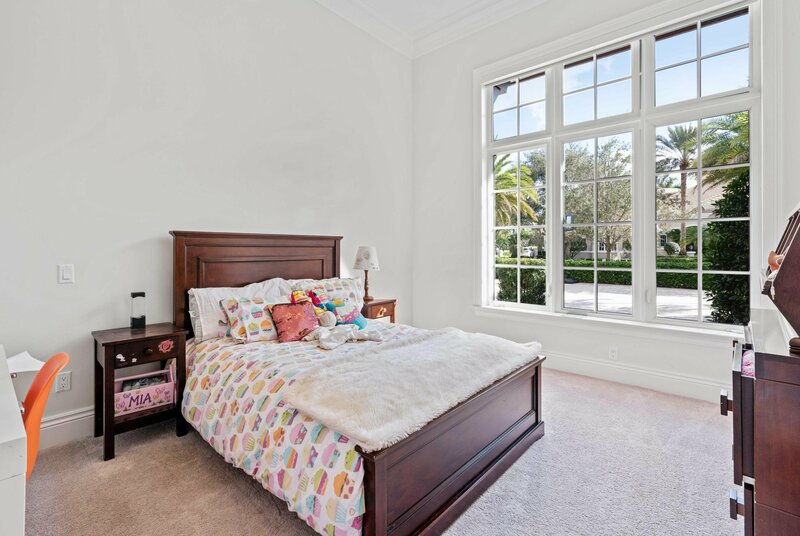 This outstanding home is a custom gem with 4 generous bedrooms, 5.5 baths and a 4 car garage. 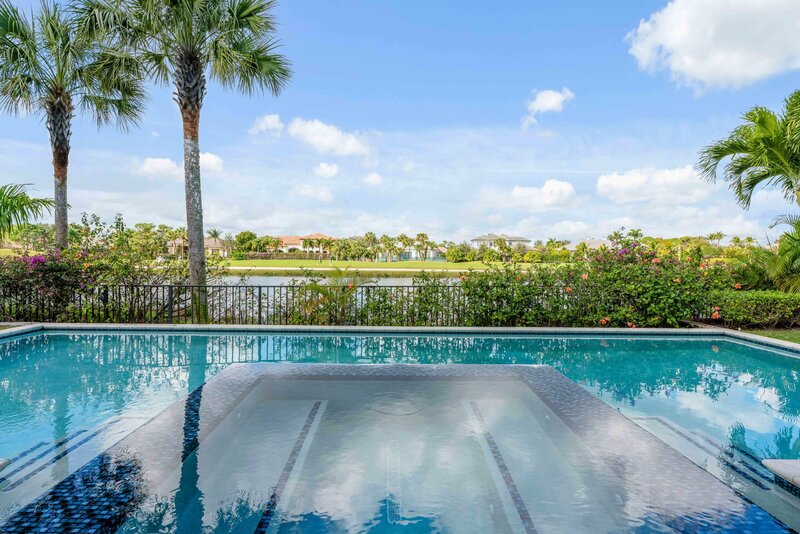 Relax with a glass of your favorite cabernet while watching a roaring fire by the pool featuring an infinity edge spa. 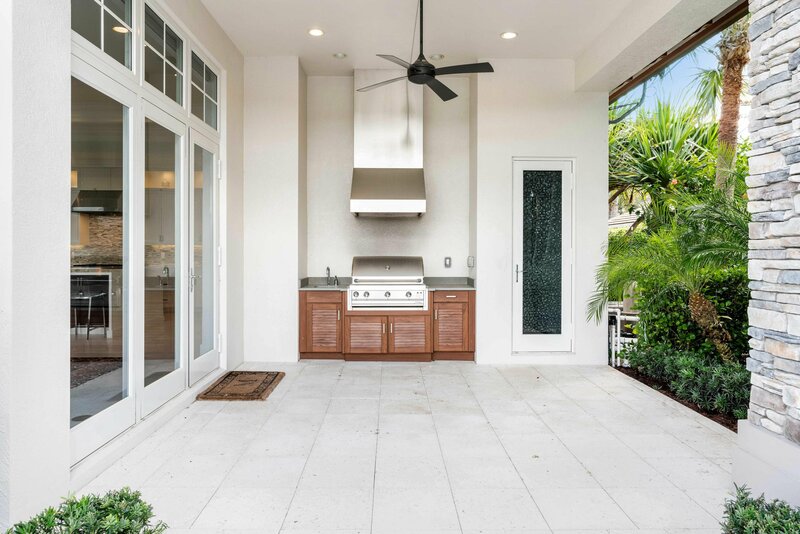 Enjoy outdoor grilling in your state-of-the-art summer kitchen. 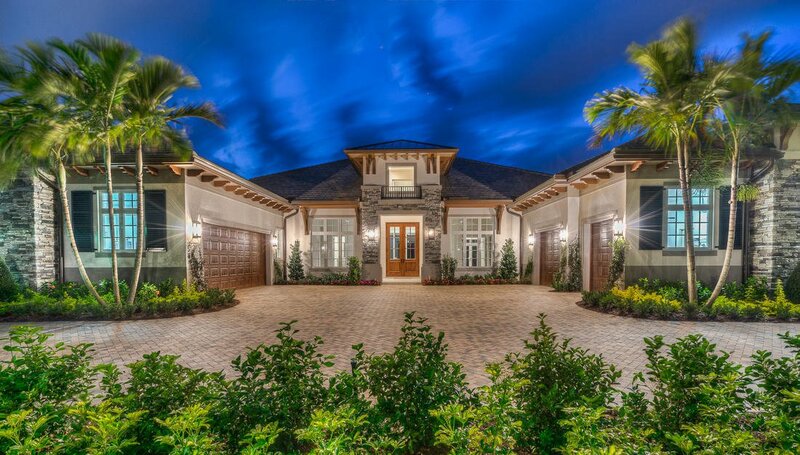 This is no ordinary house... it's a place to call home. 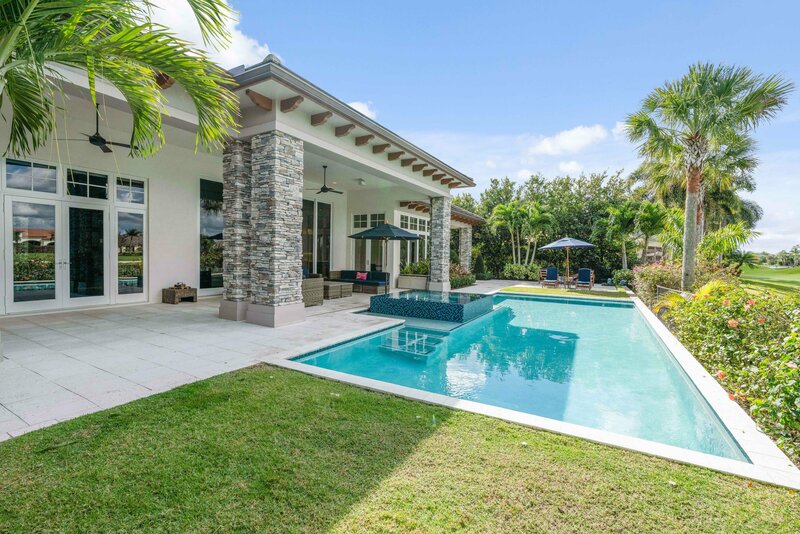 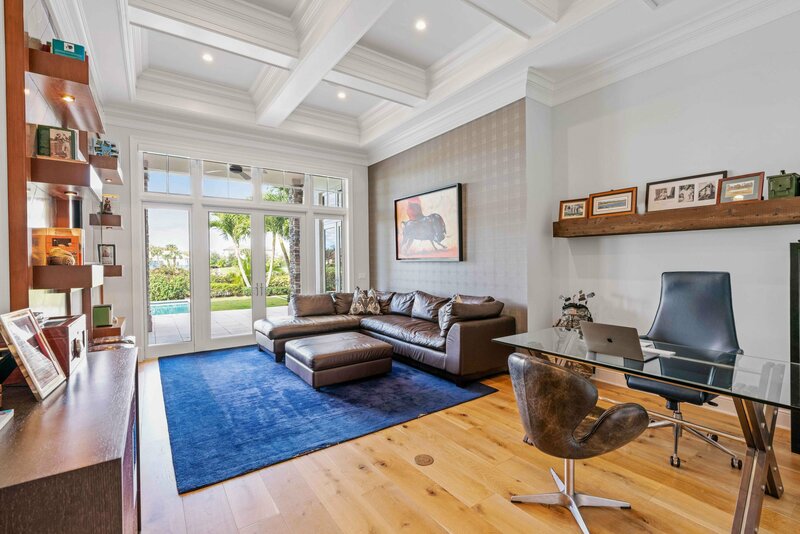 With nearly 5,000 square feet of air conditioned living space and over 6,700 square feet under roof, This custom British West Indies inspired home will not disappoint. 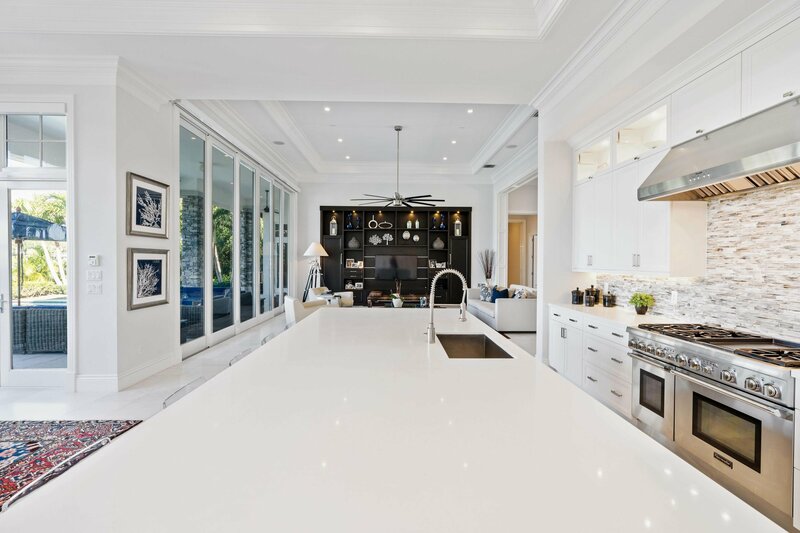 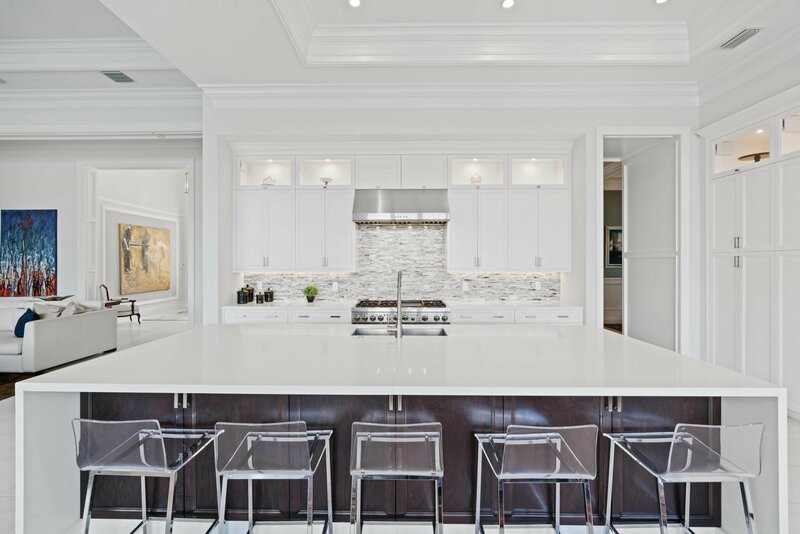 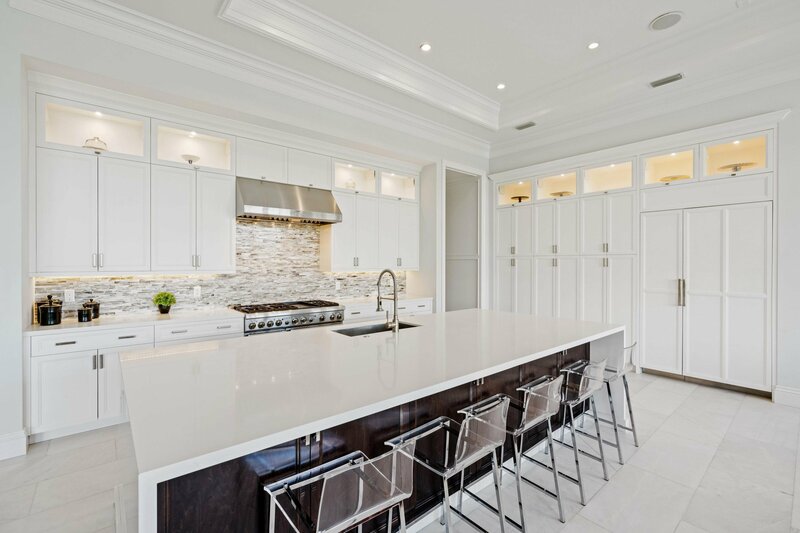 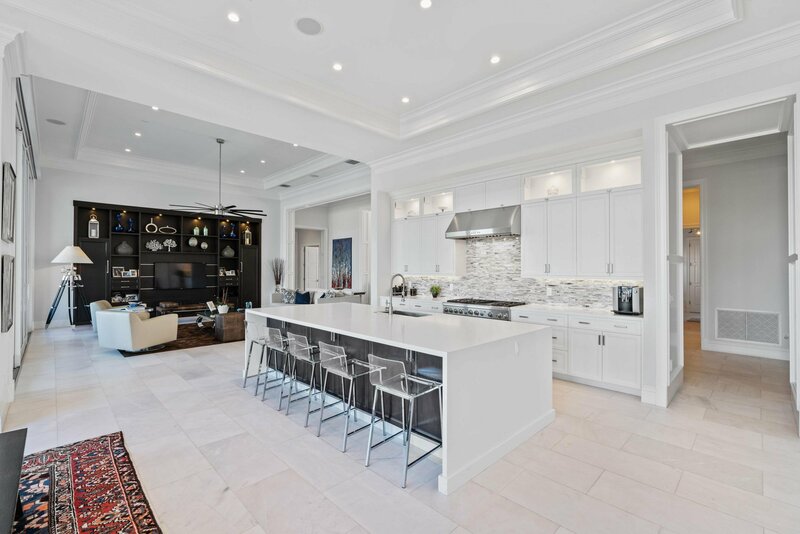 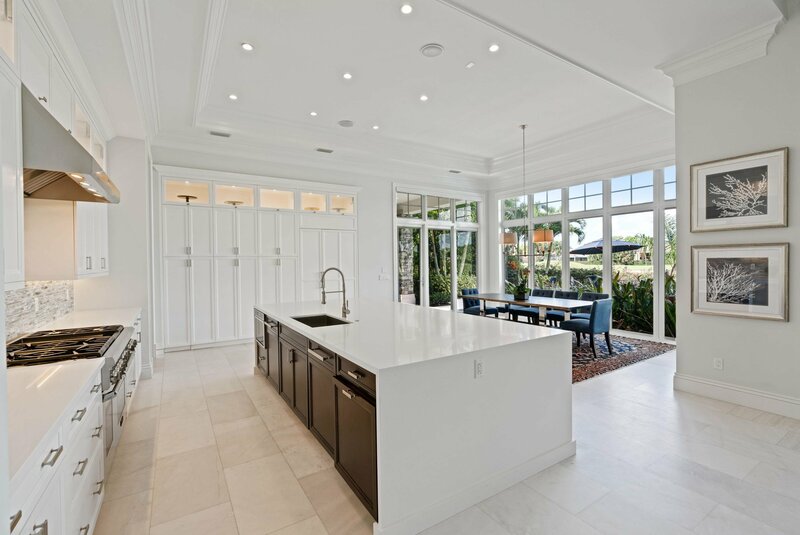 The gourmet kitchen features the finest custom wood cabinetry with soft close drawers, Thermador appliances and Silestone counters... all with clean lines and a contemporary feel. 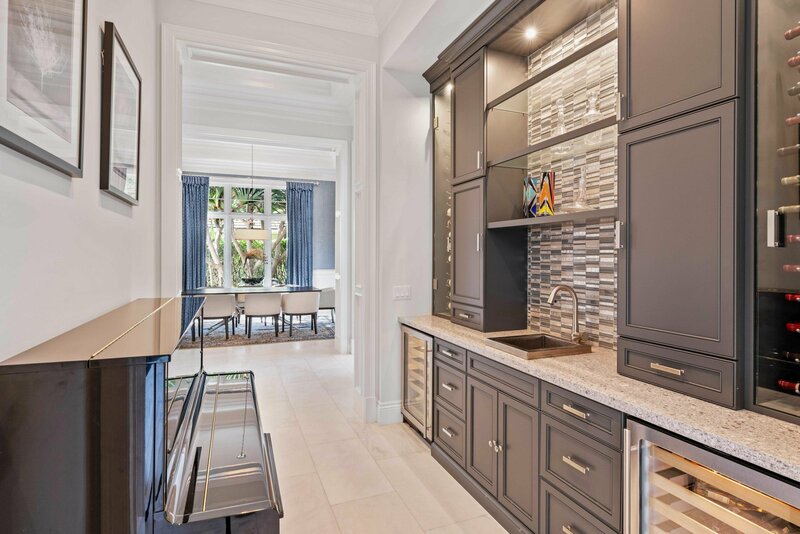 The pantry is nearly 10 x 6, large enough to store your entire basket of items from Costco with room to spare. 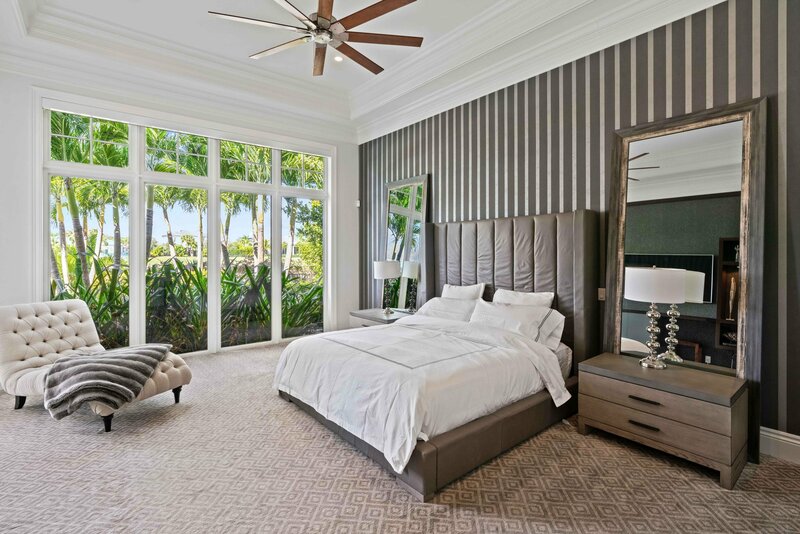 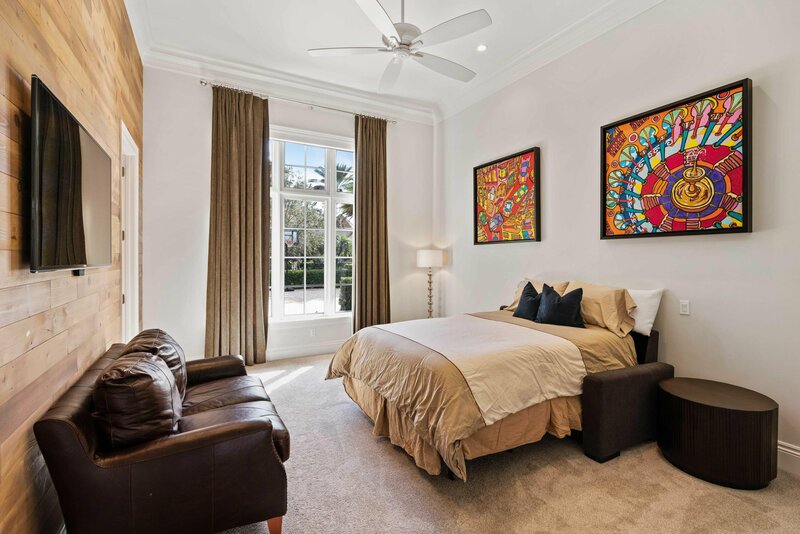 The enormous Master Suite includes large his and her closets, floor to ceiling impact windows and views of the water and pristine golf course. 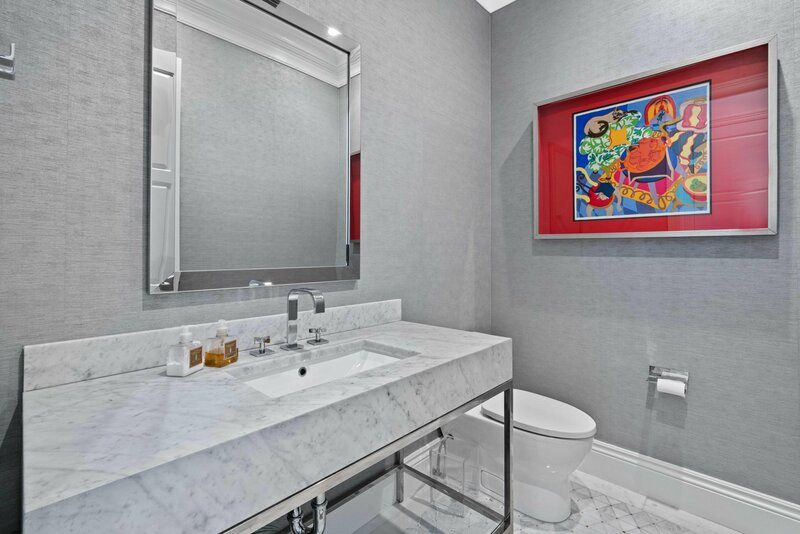 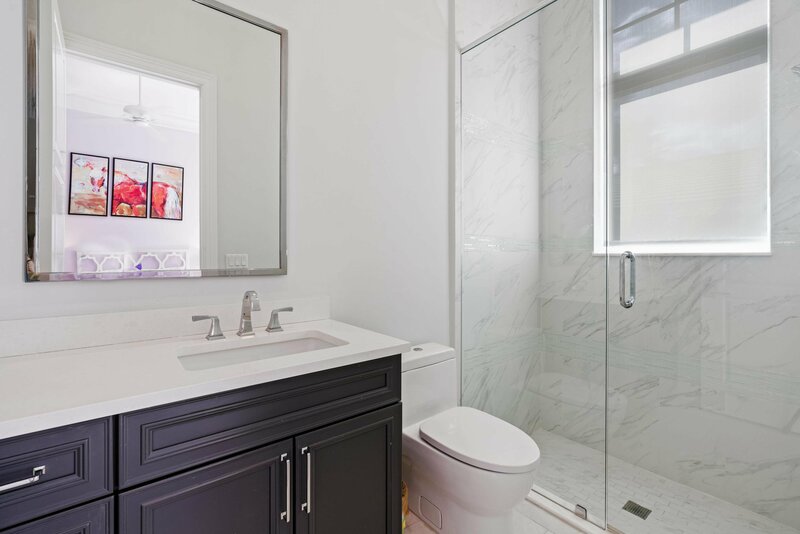 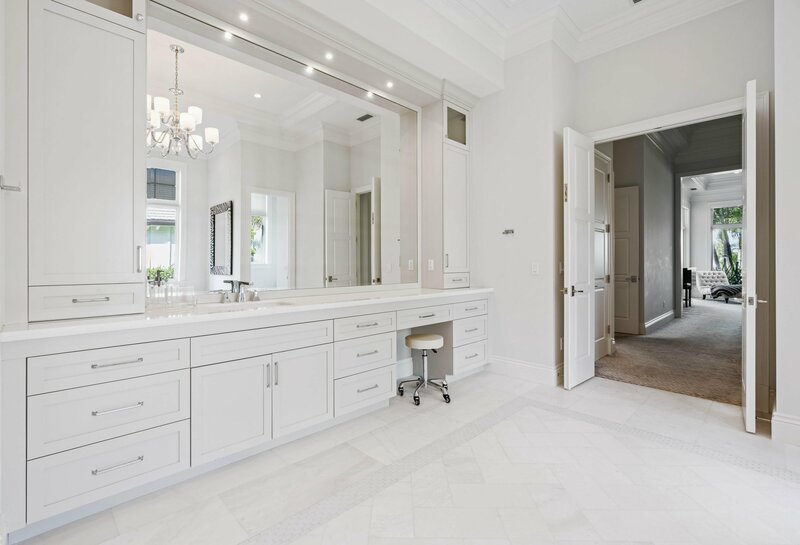 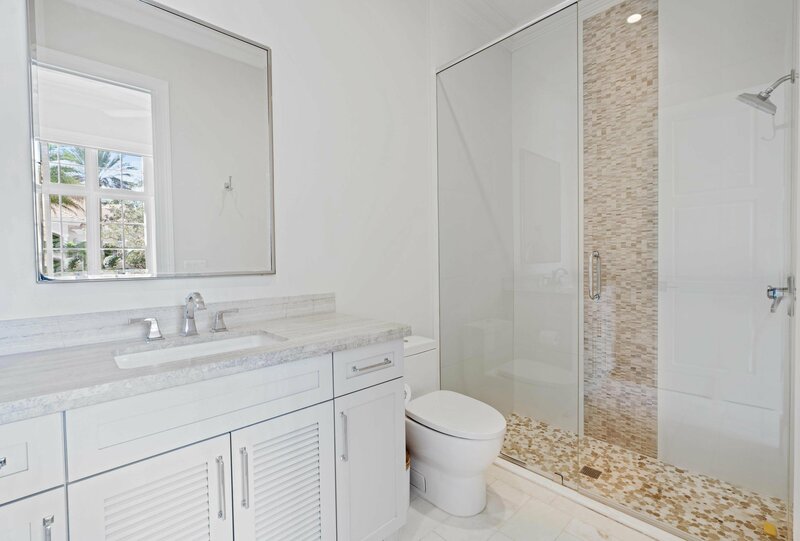 In the master bath you will find beautiful custom vanities, white marble floors with glass tile inlays and a gushing rain head shower. 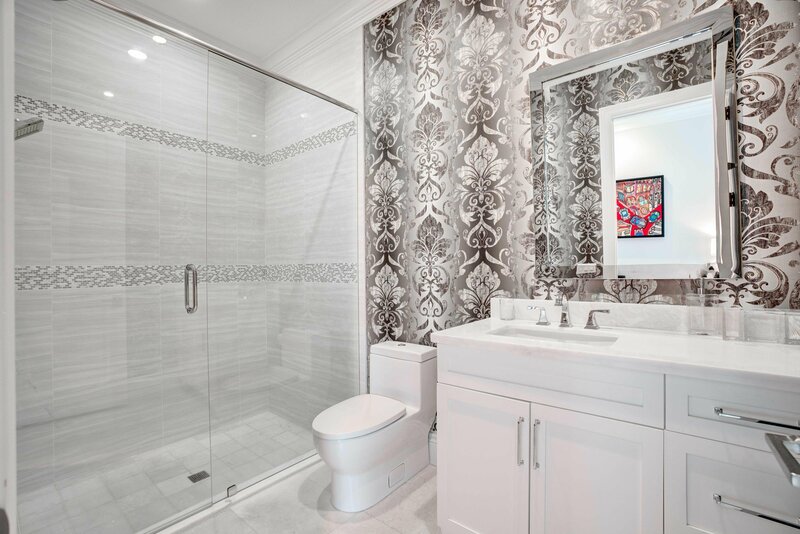 She will enjoy the relaxation of a warm bath in the contemporary free standing over-sized tub. 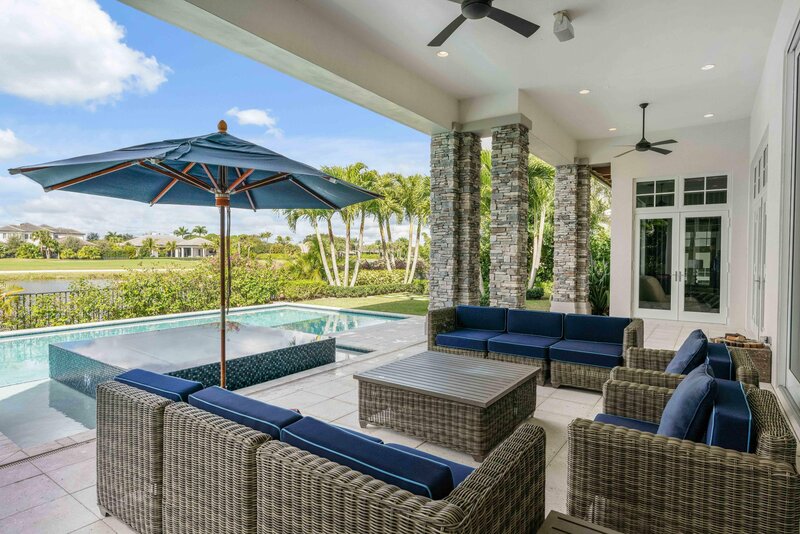 Through 12ft hurricane impact sliding glass doors, the Great Room overlooks the aqua colored waters of the heated swimming pool, infinity spa, pristine lake and the par five 2nd hole. 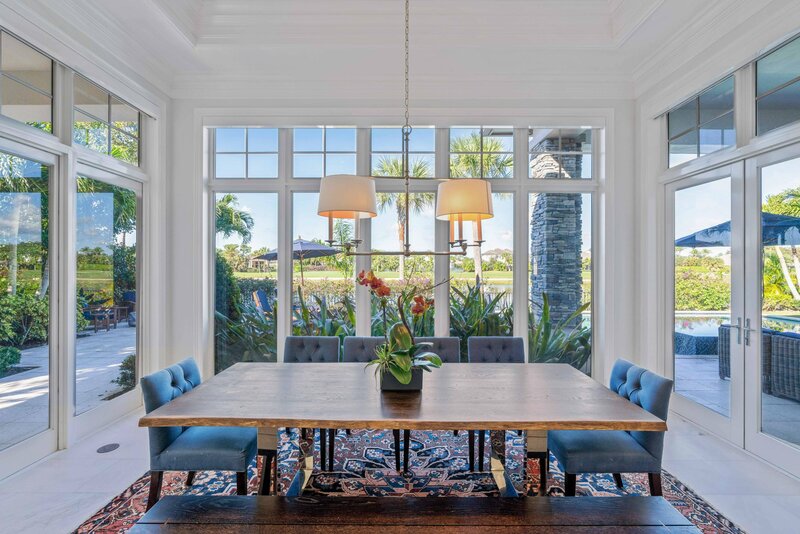 The Breakfast Area, Club Room and Master Suite all feature floor to ceiling 10 foot impact windows and doors. 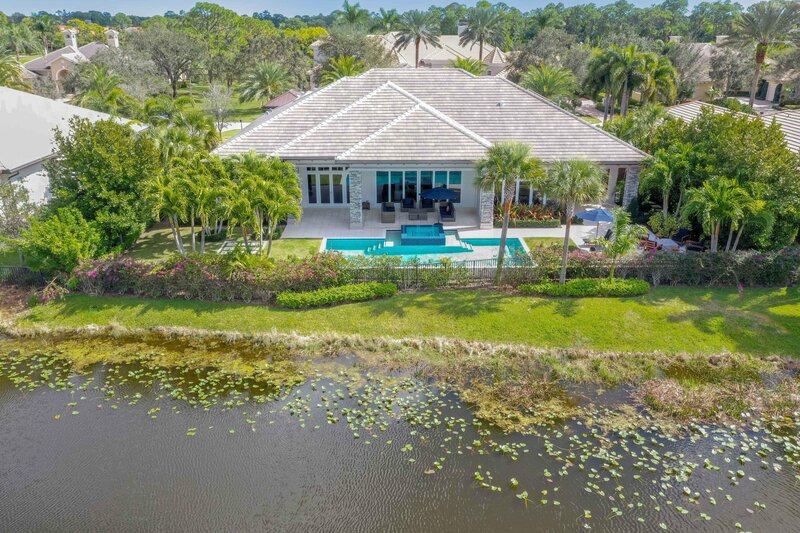 This is your opportunity to own one of the most magnificent homes in Old Marsh, prewired for a fire pit and generator... 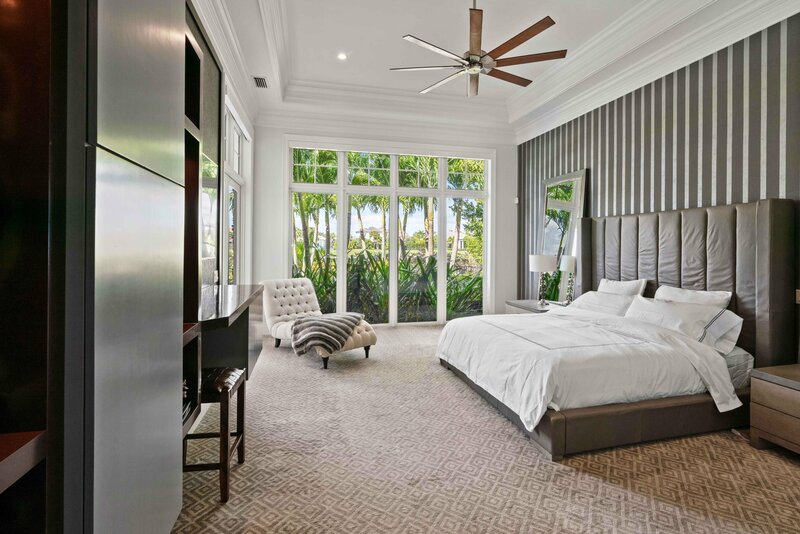 Call to set up a private tour today.